Or you can also appointed your own forwarder , we deliver goods to your forwarder , and help them to arrange shipment for you . About Delivery Time: For a larger order, the time of shipment will be fixed upon receipt of a definite order. About trade assurance: We would be happy to accept trade assurance,if you're interested in. 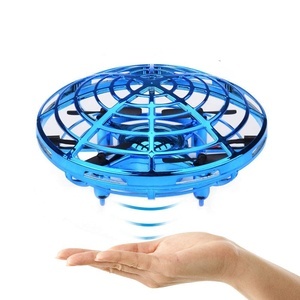 WLtoys 3D inverted flying rc UFO 6-Axis Radio control flying upside down rc quadcopter WL-V383 Specification: Item No. 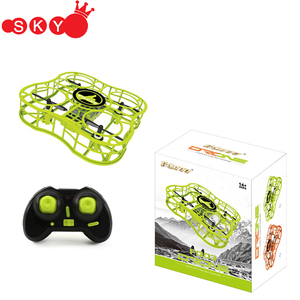 : SJY- WL-V383 Description: WLtoys 3D inverted flying rc UFO 6-Axis Radio control flying upside down rc quadcopter WL-V383 Color: Red Packing: Color box PCS/CTN: 6 Product size: 51.3*42.9*14.1 cm Color box size: 56*51*15 cm Carton size: 59*55*95 cm G.W/ N.W. 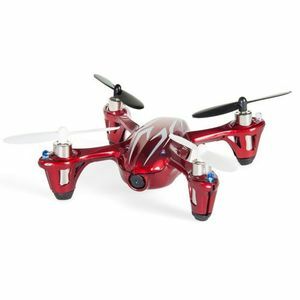 : 11.2/ 9.7 Kg Playing time: 8-10 minutes Charging time: 60-80 minutes Controlling distance: 200-500 M Battery capacity: 14.8V 2200MAH Accessories: Quadcopter * 1 Transmitter*1 Color box *1 C harge *1 Blades *8 Instruction *1 WLtoys 3D inverted flying rc UFO 6-Axis Radio control flying upside down rc quadcopter WL-V383 Hot Product : We are professional RC Toys Manufacturer and Exporter in Shantou, China. 3 YRS Shantou Yuanchen Electronic Technologies Co., Ltd.
We will continue to take on the mission of &ldquo;Create the top brand of intelligent toys industry in China&rdquo;. 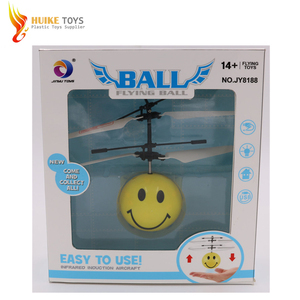 As regularly , we participate in toys exhibition fairs to promote our enterprise and products positively. We are hoping to develop long term business relationships with clinets from the world. 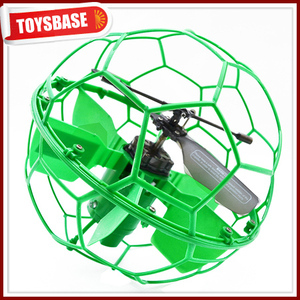 5 YRS Shantou Qunsheng Toys Co., Ltd.
8 YRS Guangdong WL Toys Industrial Co., Ltd.
is an integrated enterprise that included toys and gifts development,manufacture and export trading. * Is there any certificate for your product9 ---For most of the Nitro Radio control , we can offer the CE. 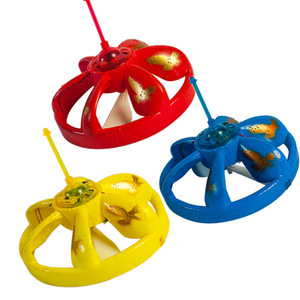 is an intergrated enterprise that included toys and gifts development, manufacture and export trading. Contact our sales team to see how we can help you save a lot of money. 4. Customer make the payment for deposit and send us Bank receipt. 8. Clients make payment for balance and Toysbase Ship the goods . 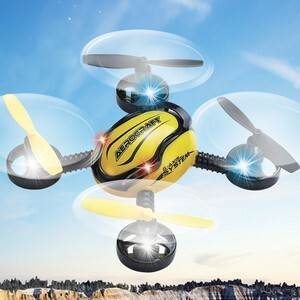 Alibaba.com offers 1,851 rc flying ufo products. About 96% of these are radio control toys, 1% are other amusement park products. 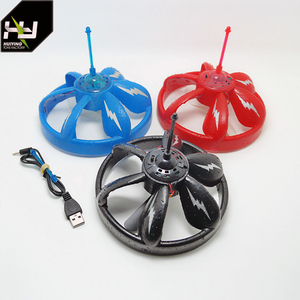 A wide variety of rc flying ufo options are available to you, such as free samples, paid samples. 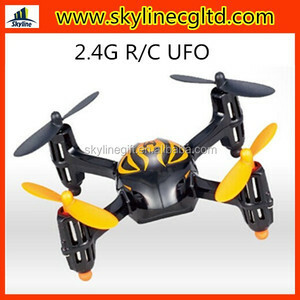 There are 1,851 rc flying ufo suppliers, mainly located in Asia. The top supplying country is China (Mainland), which supply 100% of rc flying ufo respectively. 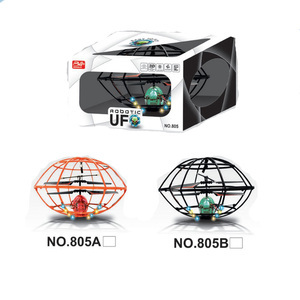 Rc flying ufo products are most popular in North America, Western Europe, and South America. You can ensure product safety by selecting from certified suppliers, including 157 with Other, 79 with ISO9001, and 6 with FSC certification.